A global group of companies embracing many cultures and diverse societies. Creates a group operating on the international scene with its own products. One of the world's premier biopharmaceutical companies. 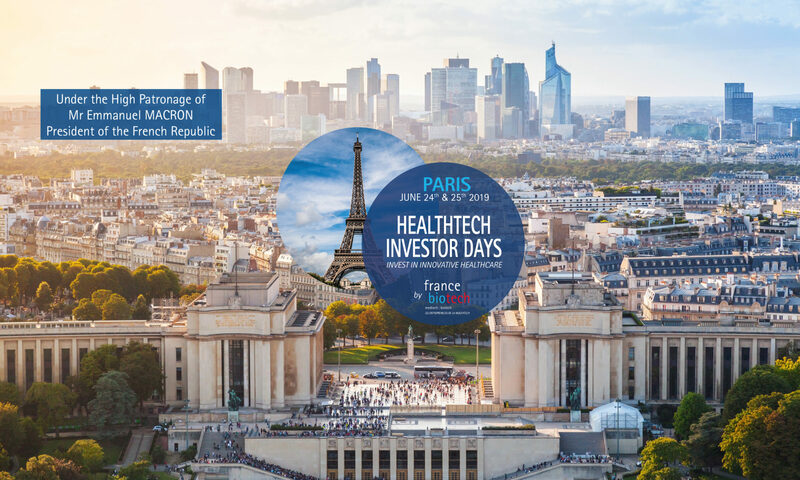 Invests in early-stage biotech and digital health companies with innovative ideas and transformative new projects of strategic interest to Sanofi. A patient-focused, values-based, R&D-driven global biopharmaceutical company. An independent pharmaceutical company specialized in the research, development and commercialization of eye-care products.